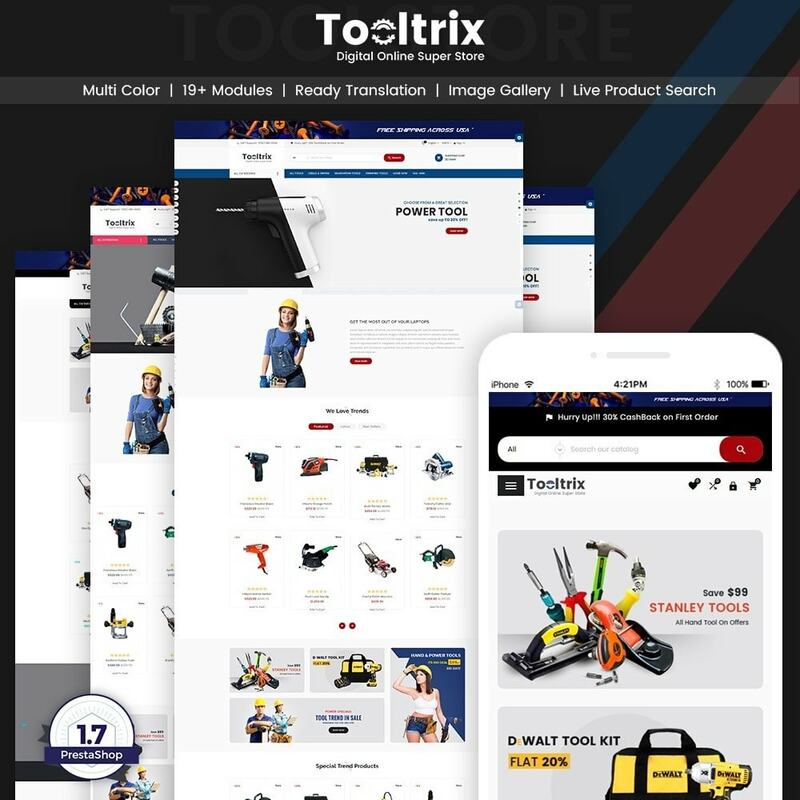 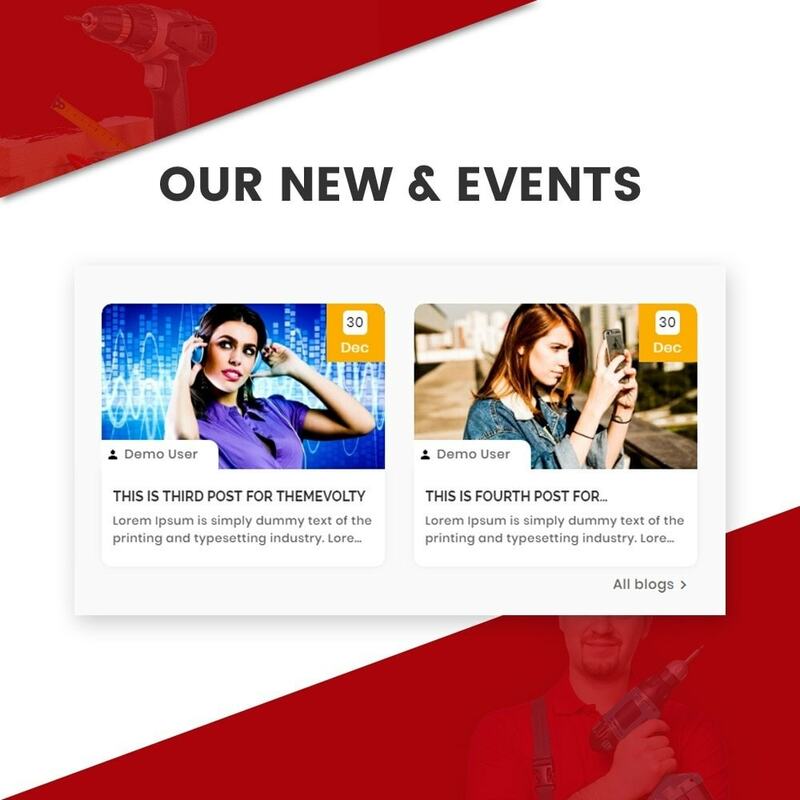 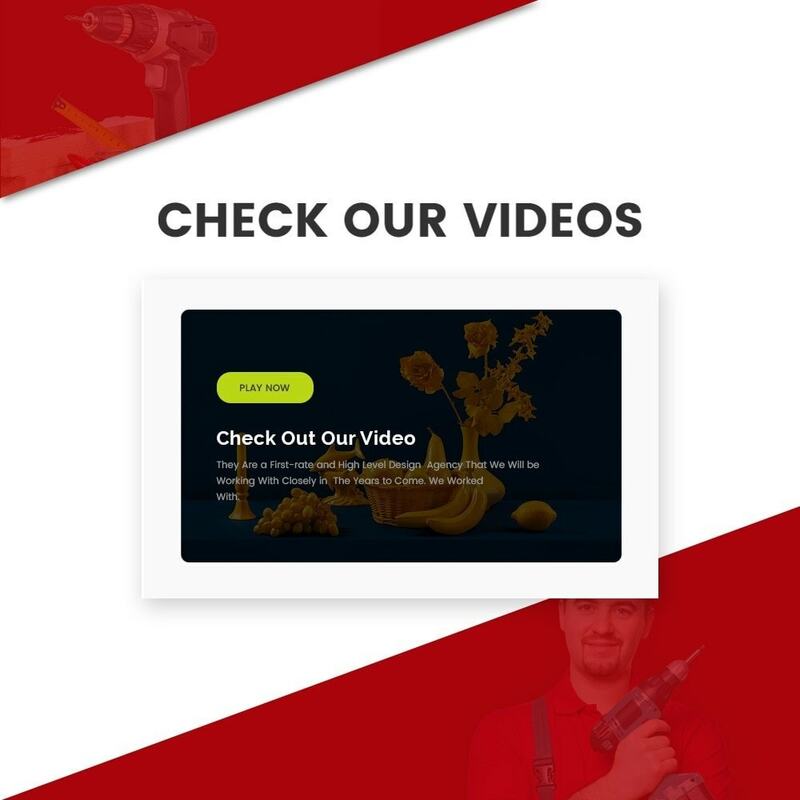 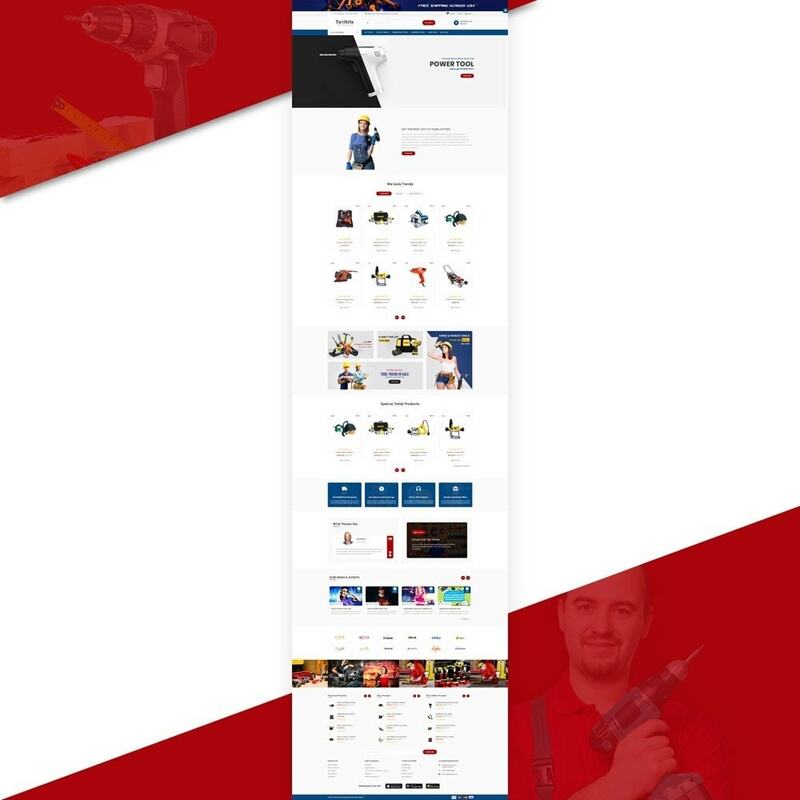 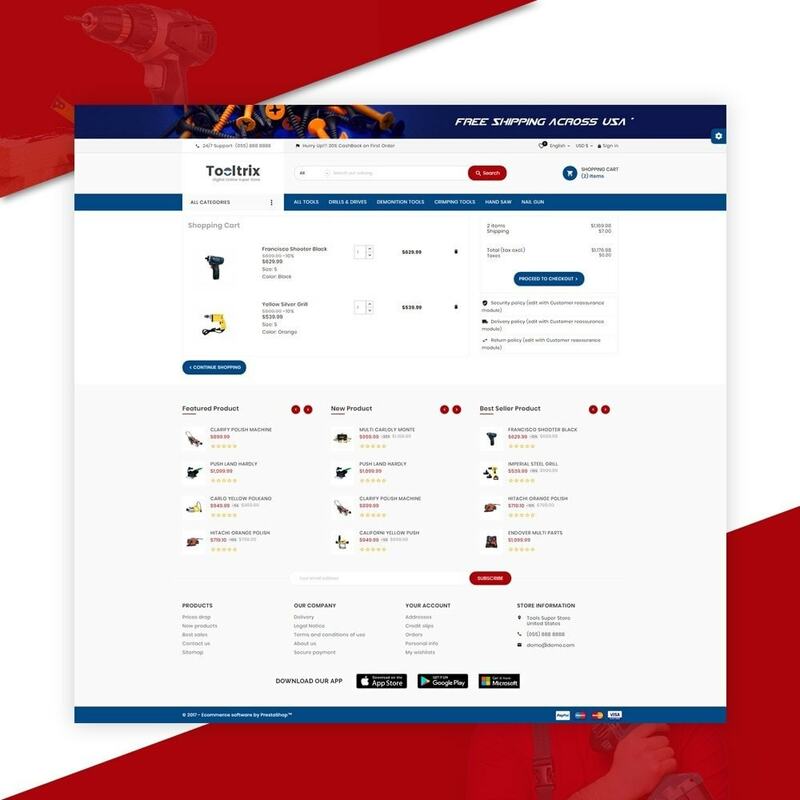 ToolTrix – Tools and Parts Super Store v2 Premium Responsive Theme is flexible and smart design. 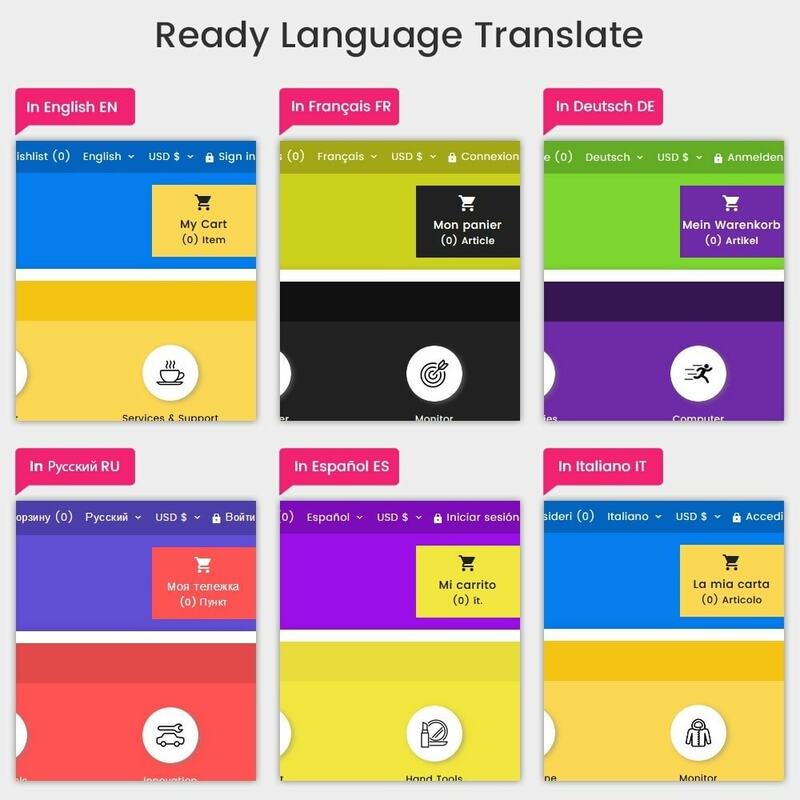 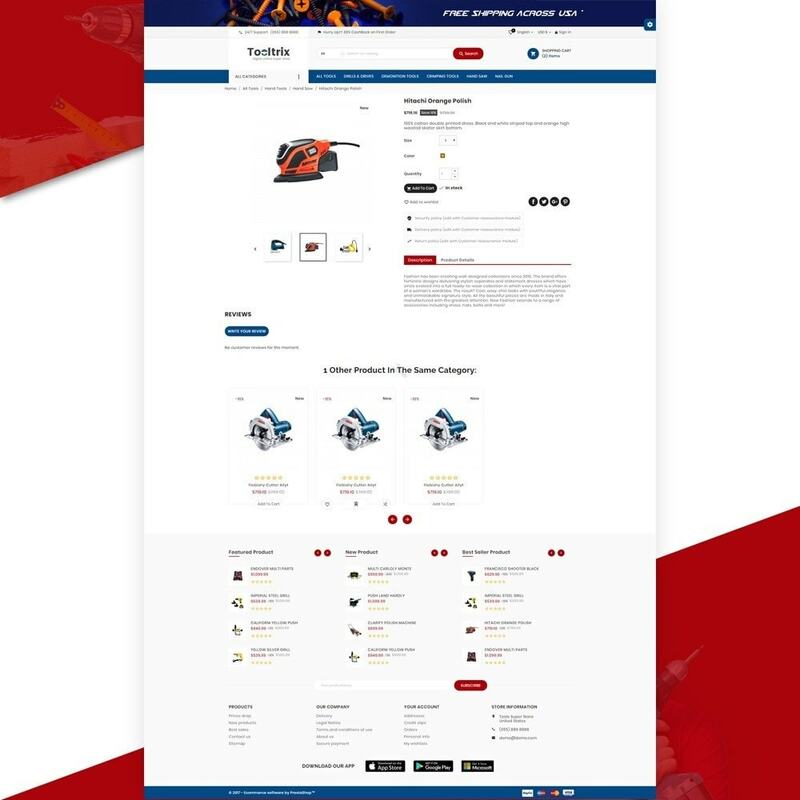 It is super for electronice,mobile,computers,accessories,moto,Minimal,auto,spare-parts,cars,bikes for Multi-Purposestore. 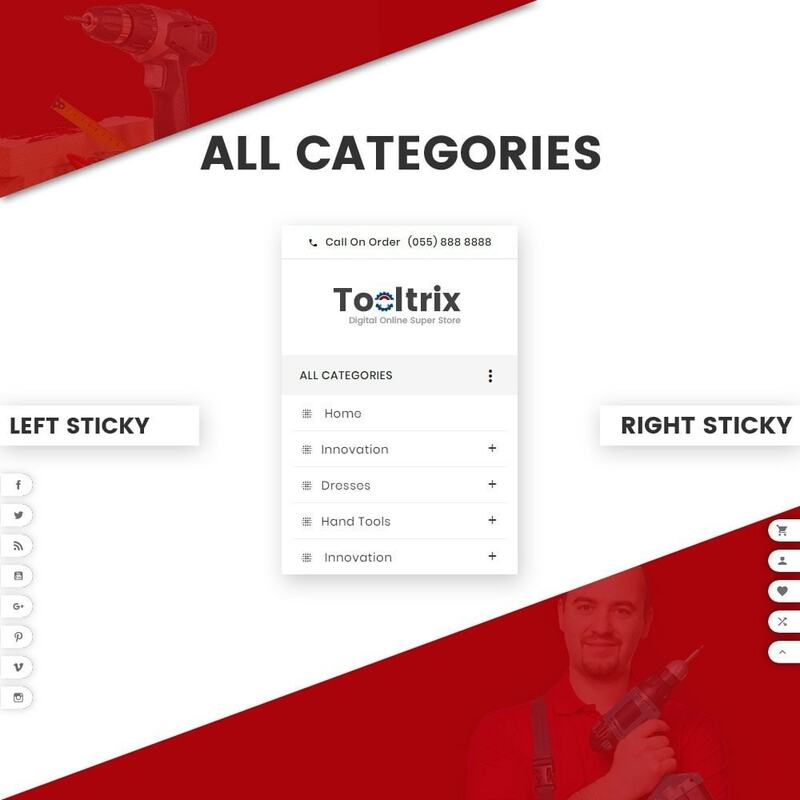 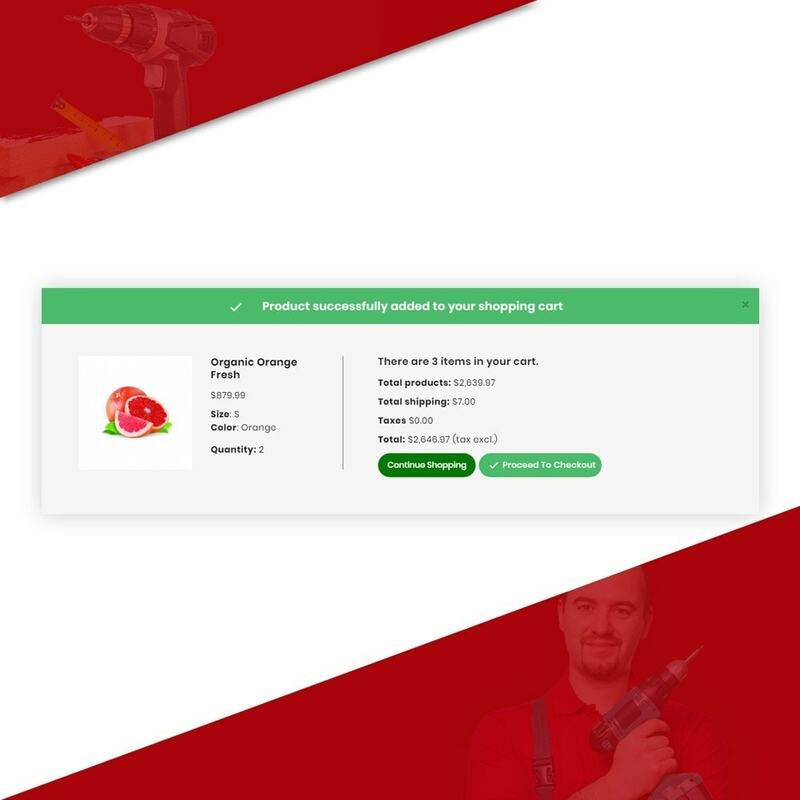 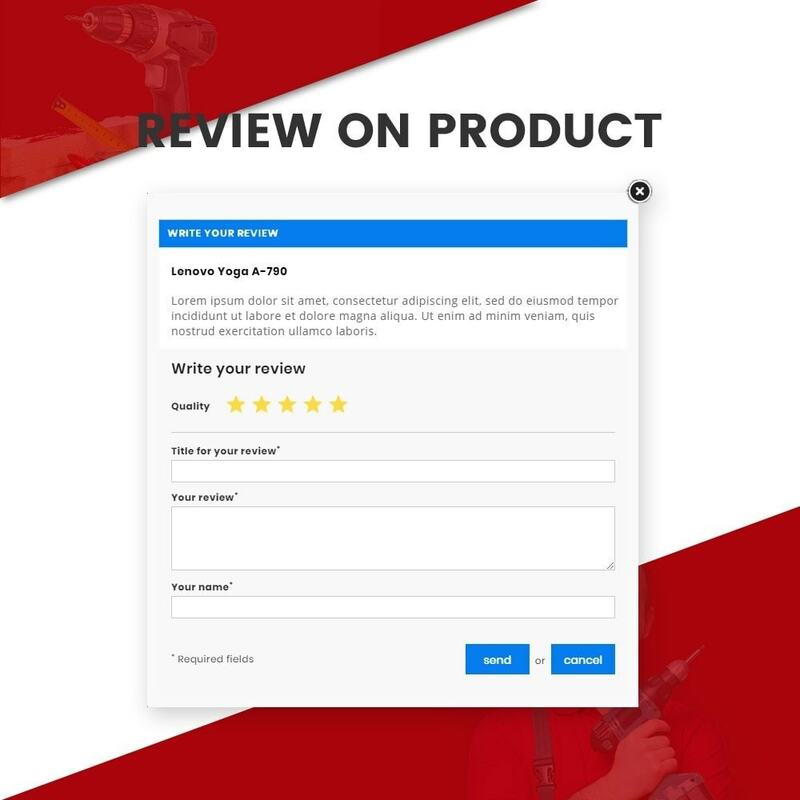 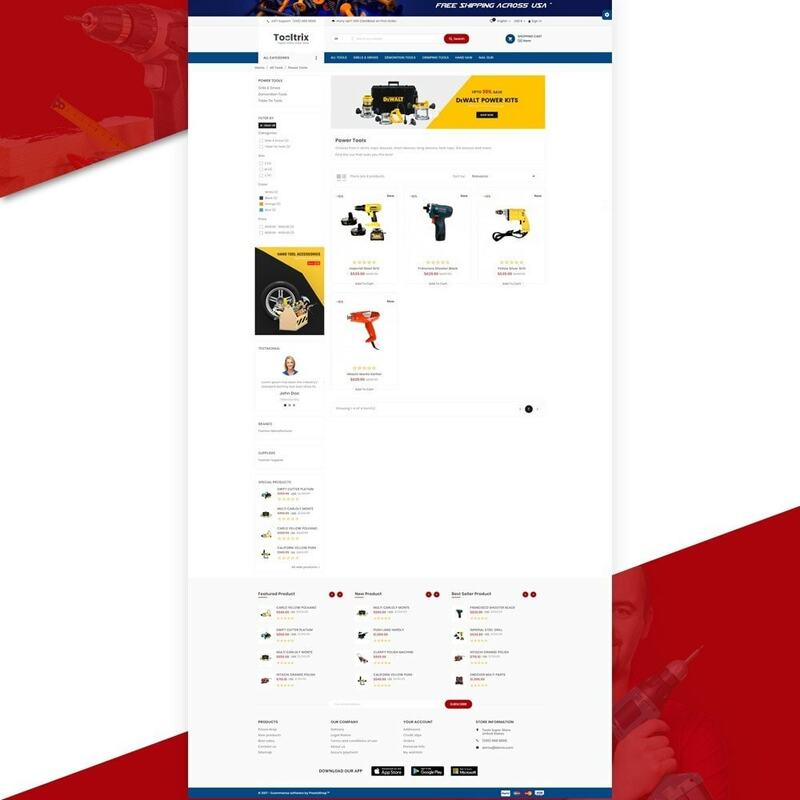 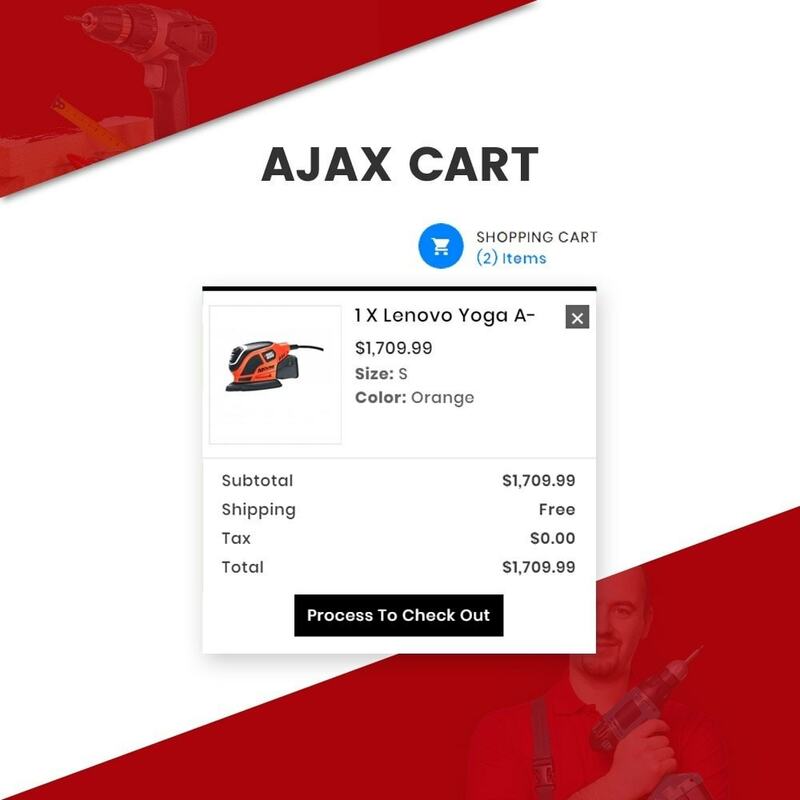 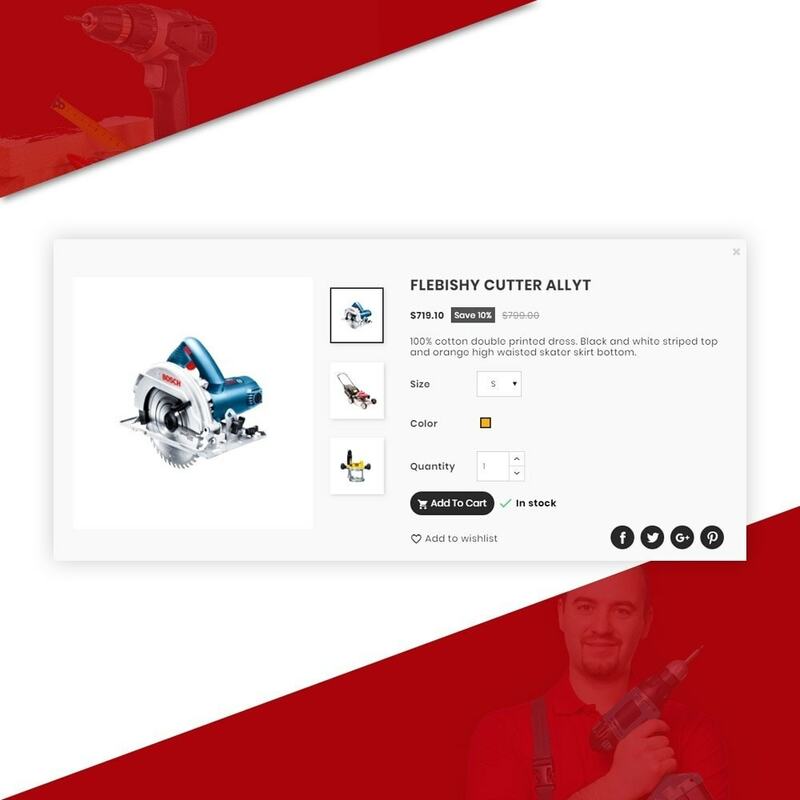 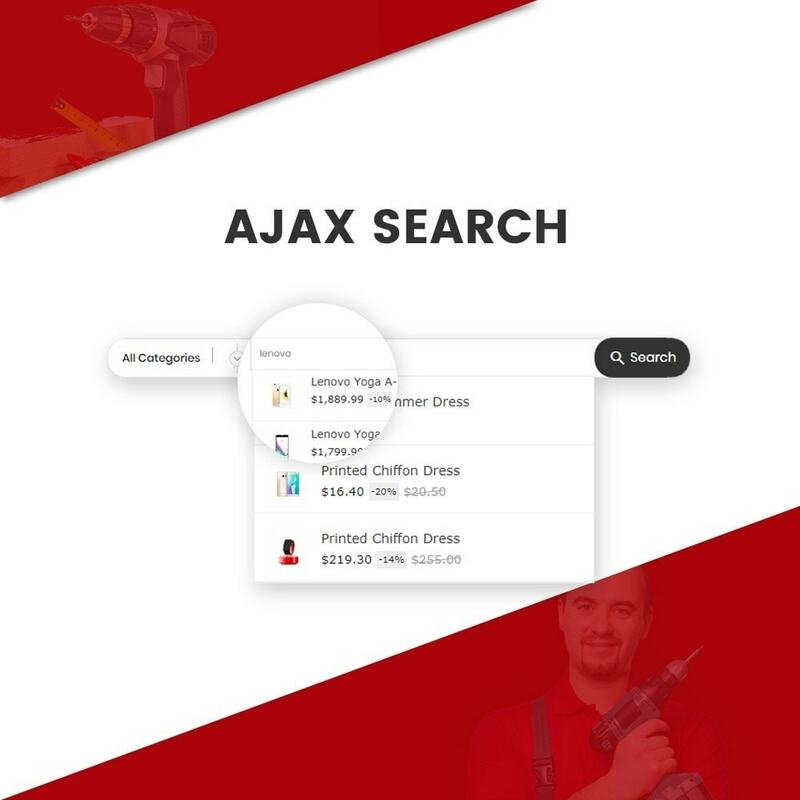 ToolTrix – Tools and Parts Super Store v2 is selling for auto, spare parts, cars, bikes, shoes, bags, accessories, decoration, furniture.